CD's, music related DVD's & Other Stuff ! TOP DOLLAR PAID FOR HEAVY METAL, PUNK, CLASSIC ROCK, JAZZ ( ORIGINAL BLUE NOTE, PRESTIGE, SAVOY, CONTEMPORARY LABEL, ETC. ), 60's GARAGE, PROGRESSIVE ROCK & SURF. ALL OTHER COLLECTIONS CAN BE DONATED WITH A PORTION OF THE PROCEEDS TO GO TO THREE HOTS & A COT. The Record Collector buys and sells music collections of all sizes. Just bring in your collection and we'll take a look at it. Condition of LP and cover is very important. Please call first to make an appointment and ask for John, he is our buyer. We buy estate collections, personal collections, record store inventories, radio station 45's & lp's & store inventories of CD's, music related DVD's, posters & collectables. No collection is too small or too large! WE CANNOT GIVE INFORMATION OVER THE PHONE AS TO WHAT THE VALUE OF YOUR RECORDS ARE OR WHAT WE WOULD PAY FOR THEM. WE MUST SEE THEM. The Record Collector in Bordentown, NJ! "Voted as the favorite independent record store in the tri-state area; Details Magazine. Also received honorary mention in Spin Magazine online. The only New Jersey record store mentioned! vinyl records, CDs, memorabilia and more for over 39 years! 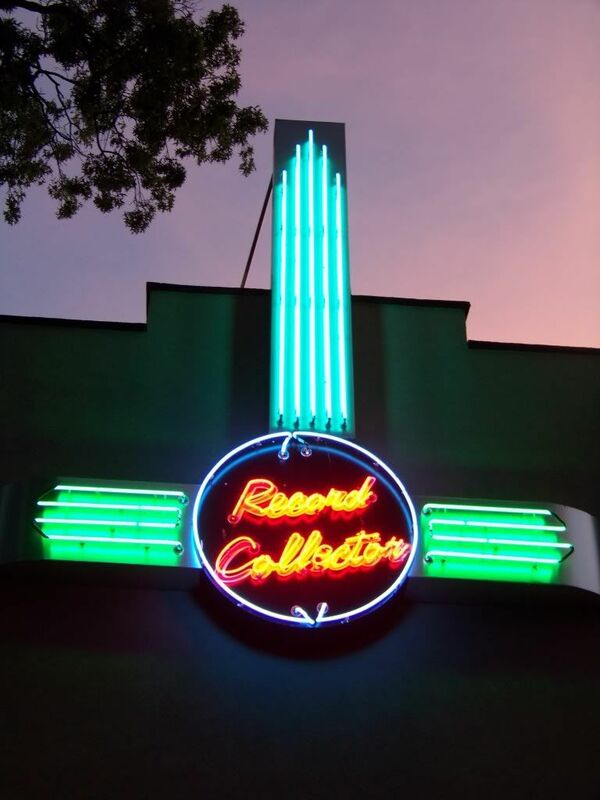 We are customer oriented, and you will always feel at home at The Record Collector. Easy commute from Pennsylvania, New Jersey, New York, and Delaware. No car? Use public transportation! Take the River Line Train or NJ Transit bus line. Managed by Sue Chrambanis • Copyright © 2009 All Rights Reserved.